technology progresses, the more questions it raises about the role it plays in the legal sphere. 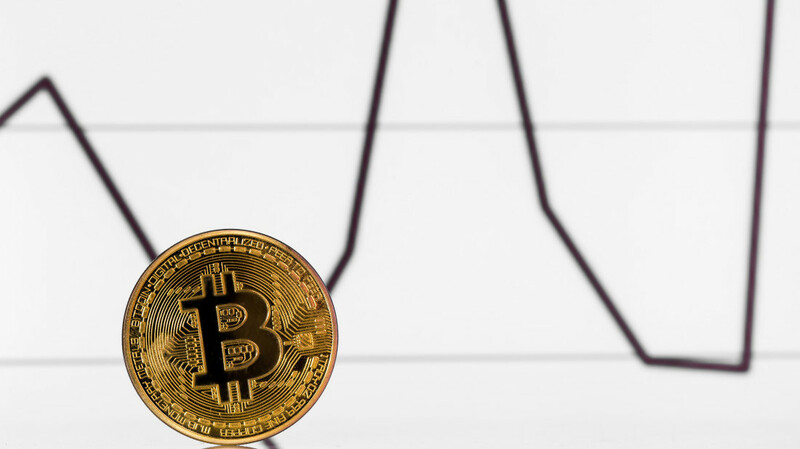 A recent ruling touched on this fact, as it brought to light the question of whether bitcoins should be deemed property or currency in bankruptcy court. Do Bitcoins Equate to Currency? In case you’re unaware, a bitcoin is a form of digital currency that has been growing in popularity. Bitcoins differ from traditional U.S. currency in that they are “mined” using a mathematical formula and aren’t regulated by a single authority. While bitcoin has been marketed as currency, the courts had not officially determined if it is equivalent to the country’s currency until a ruling was handed down in California on March 2, 2016. The case in question began in February 2015, when Trustee Michael Kasolas filed suit against Marc Lowe on behalf of HashFast, a bitcoin mining company that had just filed bankruptcy. Kasolas alleged that Lowe, who was paid 3,000 bitcoin by the company for promoting its services on his blog, used insider connections in order to receive the bitcoin he was rewarded. Kasolas sought to have Lowe’s bitcoin transfer voided, and held that the value of what was paid to him should be returned to cover over $40 million in debt owed by Hashfast. Lowe countered that bitcoin should be seen as currency, and therefore the creditors could not benefit from the appreciation of its value. On February 22, 2016, Judge Montali delivered his ruling that bitcoins are not U.S. dollars. Instead, Montali deemed bitcoin as property. This means that Lowe will likely have to return the sum at its current value, which is substantially more than it was worth at the time he was paid. This decision sets an important precedent for future bankruptcy cases that may involve bitcoin. Since bitcoin is categorically property, the date that it’s transferred will determine its value when returned to the bankruptcy estate. As technology and currency standards evolve, more issues like this one are sure to arise in bankruptcy court. The Boynton Beach bankruptcy attorneys at Kelley & Fulton are always on top of the latest occurrences in the areas they practice. If you’re thinking about filing bankruptcy, we can help. Call us today to learn more about your options.